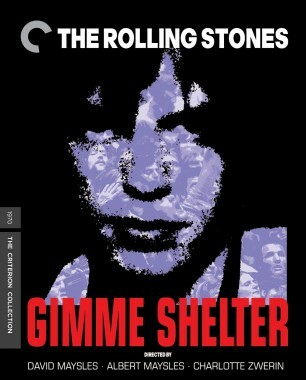 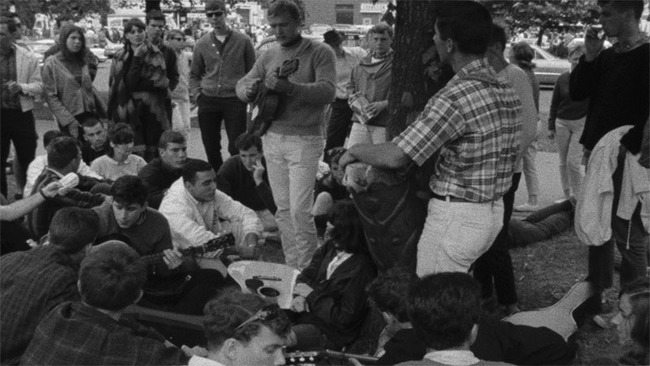 Before Woodstock and Monterey Pop, there was Festival. 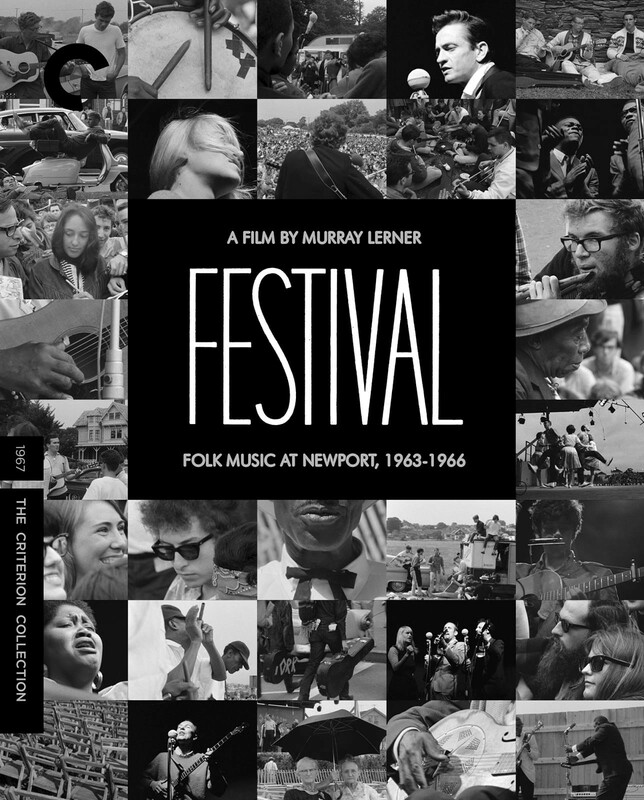 From 1963 through 1966, Murray Lerner visited the annual Newport Folk Festival to document a thriving, idealistic musical movement as it reached its peak as a popular phenomenon. 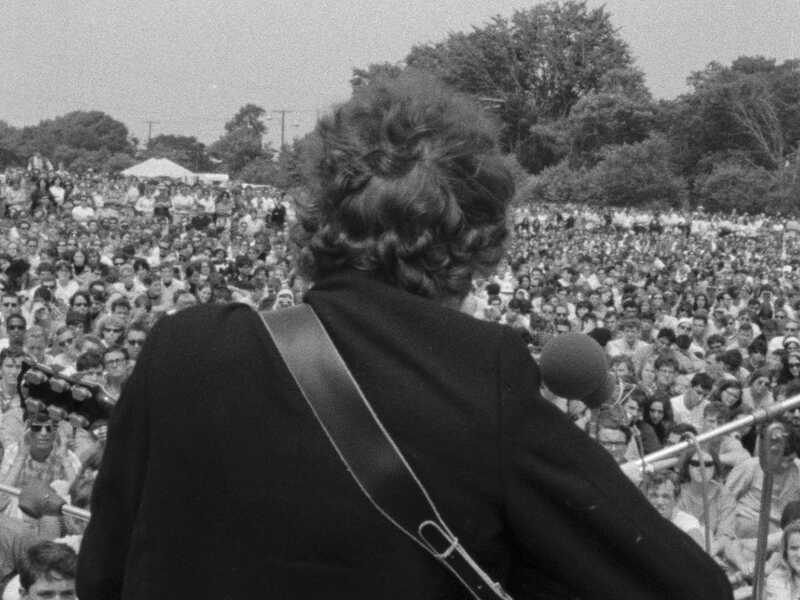 Joan Baez, Bob Dylan, Howlin’ Wolf, Johnny Cash, the Staple Singers, Pete Seeger, Son House, and Peter, Paul and Mary were just a few of the legends who shared the stage at Newport, treating audiences to a range of folk music that encompassed the genre’s roots in blues, country, and gospel as well as its newer flirtations with rock and roll. 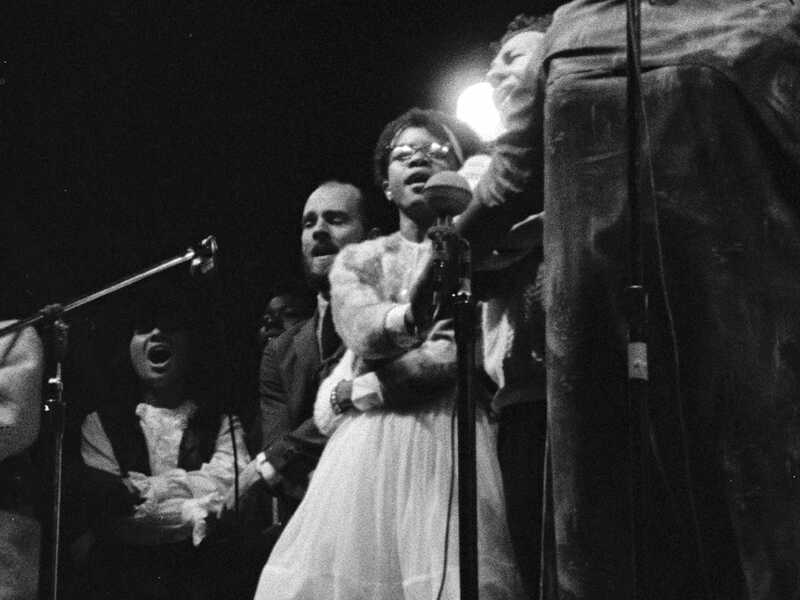 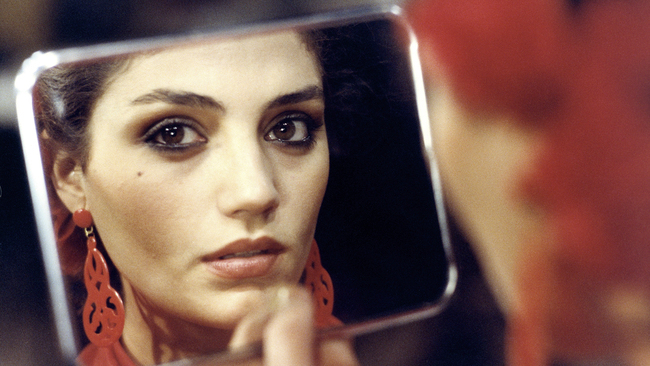 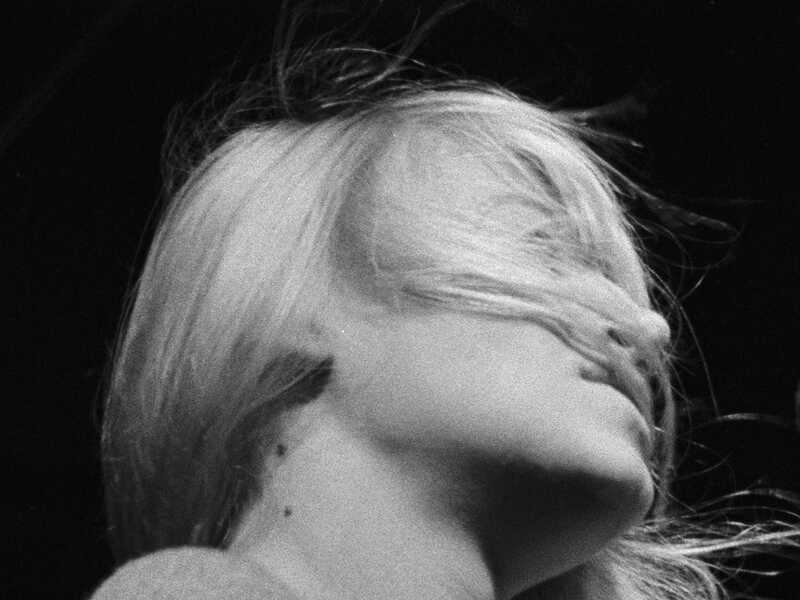 Shooting in gorgeous black and white, Lerner juxtaposes performances with snapshot interviews with artists and their fans, weaving footage from four years of the festival into an intimate record of a pivotal time in music—and in American culture at large. 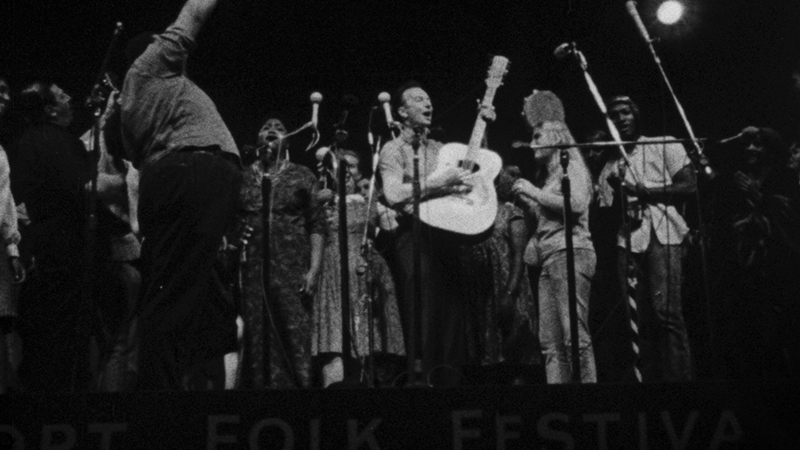 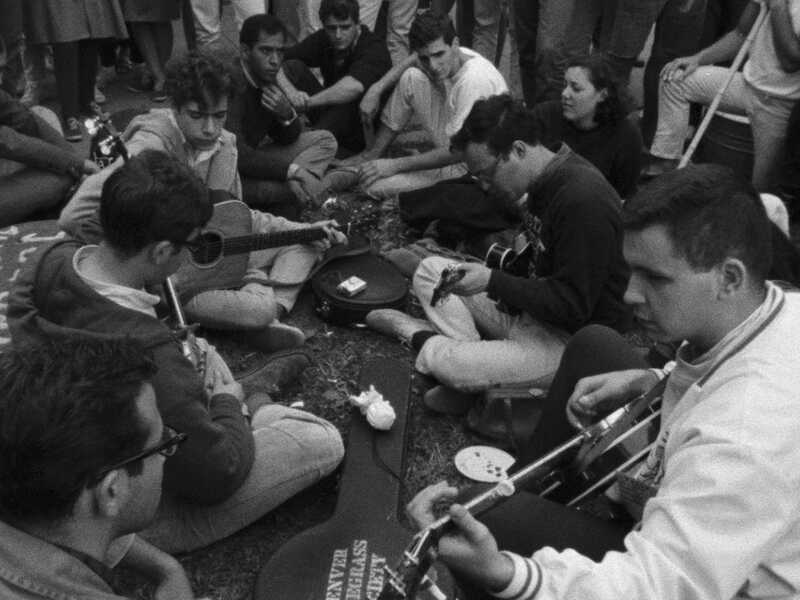 The Newport Folk Festival captured the burgeoning counterculture movement in the 1960s and its ideals of social equality and creative expression.